It’s that time of year, folks! We’re done with the snow, the ice, and the cold and are finally headed to Mexico for spring break! First a look at the current fantasy points. Thanks to a massive Sweden win our young squirrel now sits at the top of the standings with a single point edge over last year’s runner up, Tell a Finn. It’s still early days though, and with the top 19 all within 25 points and the four drops still waiting at the end it’s very much anyone’s game. Mexico marks the start of the gravel rallies, but like Monte and Sweden before it this is a very unique event. 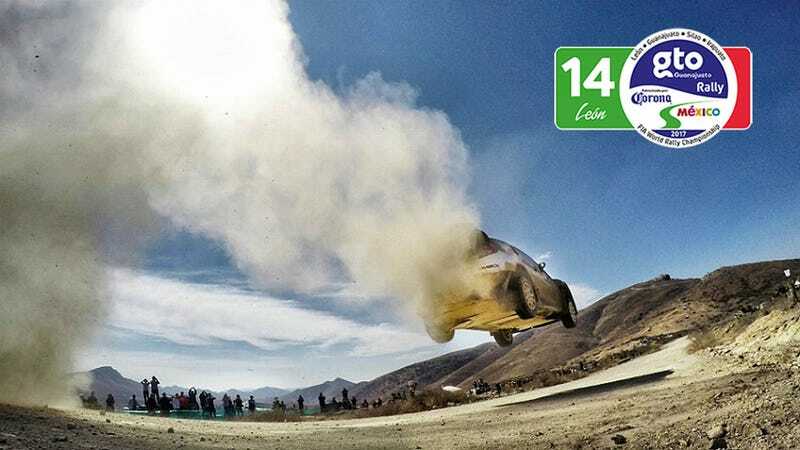 The high altitudes sap power, and that lack of power combined with some of the narrowest, twistiest roads of the championship make this one of the two slowest rallies of the seaon (the other being Italy). Last year’s average speed was a mere 56 mph. Which isn’t to suggest they’re just pootling along out there. If there’s anything this season has taught us, it’s that looking at drivers’ past performances doesn’t mean much with these new cars, but for historical favorites it’s hard to look past this year’s two winners, Latvala and Ogier. Both have won in Mexico before, and the duo have finished 1-2 here twice in the past three years. On the flip side, they’re also starting 1-2 on the road for the first day, which is a very large handicap in Mexico. Drivers who have been less fortunate so far this year, like Neuville, Paddon, and Meeke, will start the rally with ideal road conditions. Which way will the pendulum swing this time? By the way, good luck choosing between the M-Sport drivers. Ogier and Tanak are on a hot streak, but Evans has finished fourth every time he’s run in Mexico, and them’s good points. And with that, let’s get this party started If you haven’t seen them yet, be sure to read the updated rules (in case you haven’t heard, you can now pick up to two drivers per team!). Here’s the official Entry List, and the current fantasy points spreadsheet. And while you’re at it, you can also look at the driver’s data and statistics here.